Amit Sahai, Mario Gerla and Adnan Darwiche. 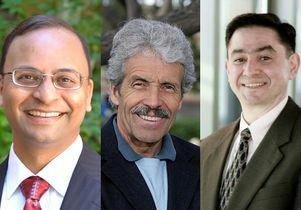 Three computer science professors in the UCLA Samueli School of Engineering — Adnan Darwiche, Mario Gerla and Amit Sahai — have been elected as fellows of the Association for Computing Machinery, the world’s largest educational and scientific computing society. The honor, reserved for one percent of the organization’s membership, recognizes researchers, developers and practitioners who have made significant advances in computing fields. The award citations for the three faculty members are below. 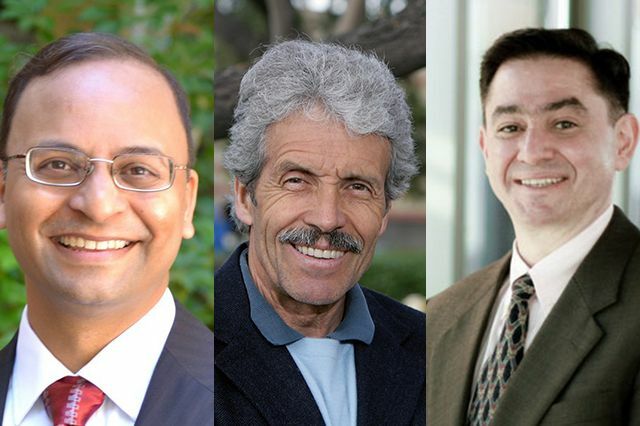 The 2018 class of 56 fellows was announced by ACM on Dec. 5. New fellows will be formally recognized at the organization’s next annual meeting, to be held in June in San Francisco.